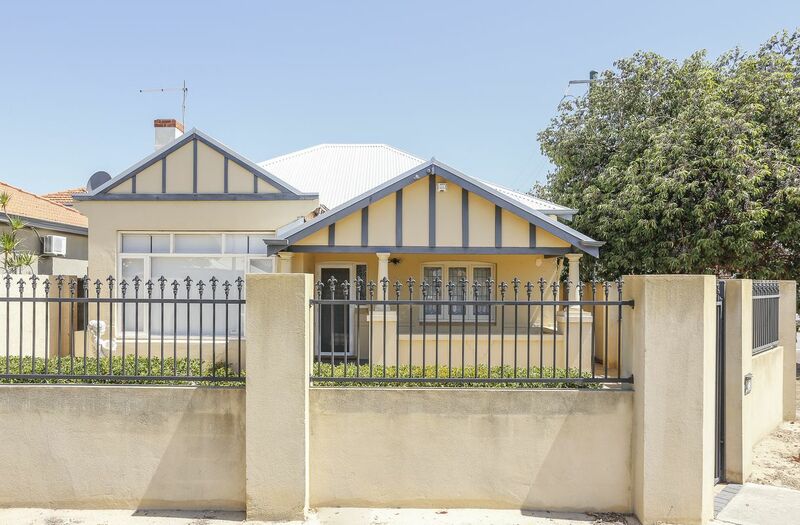 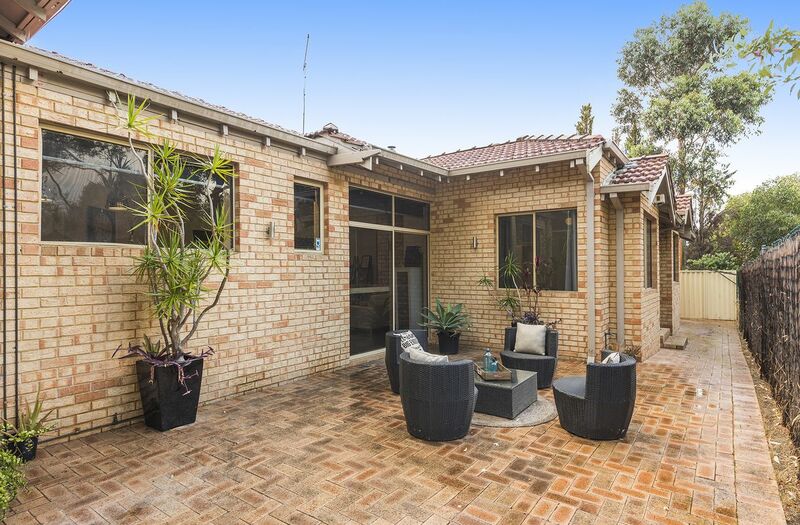 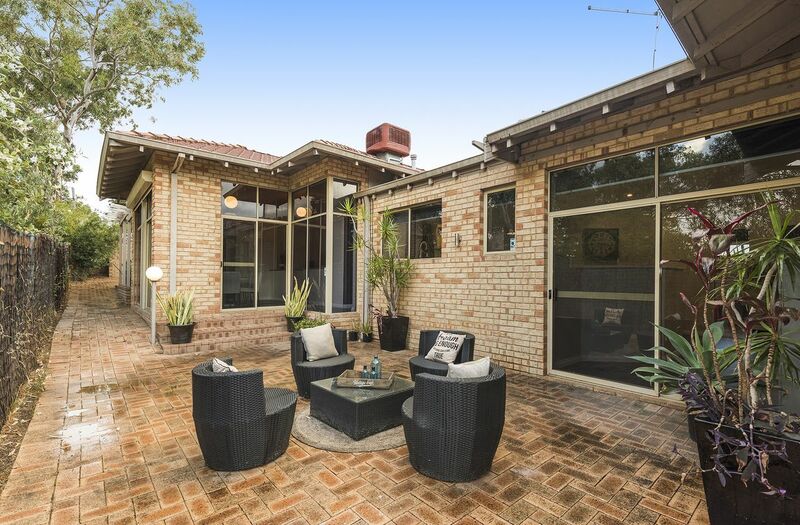 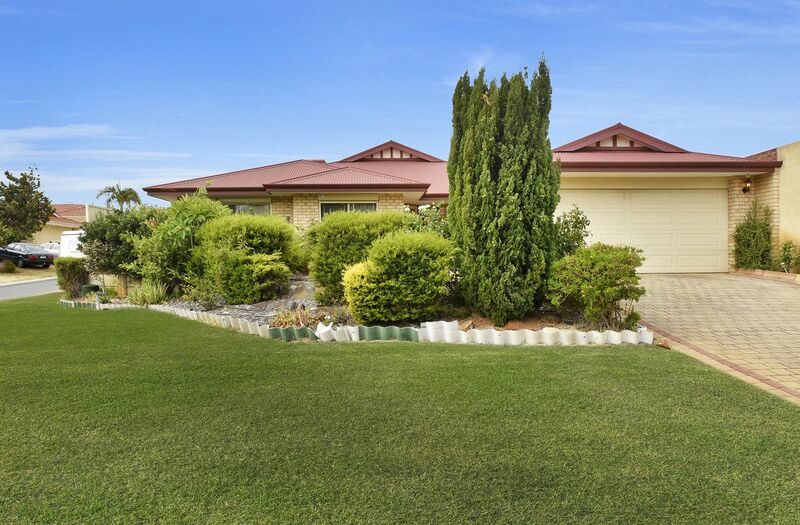 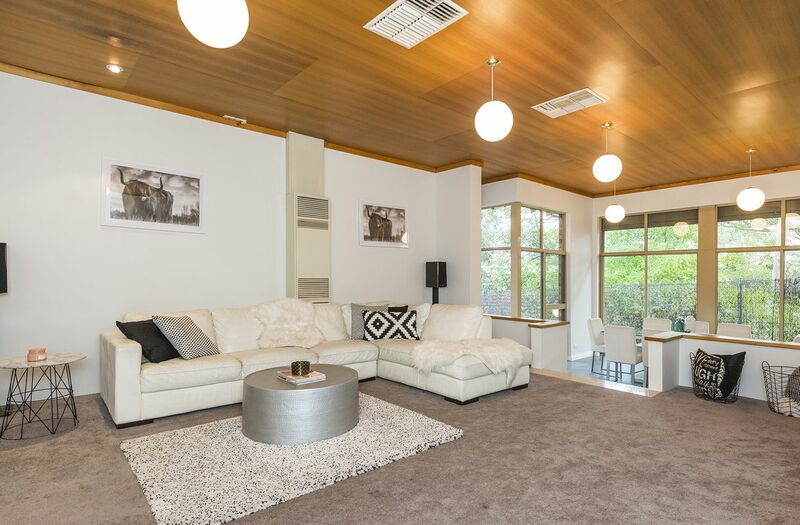 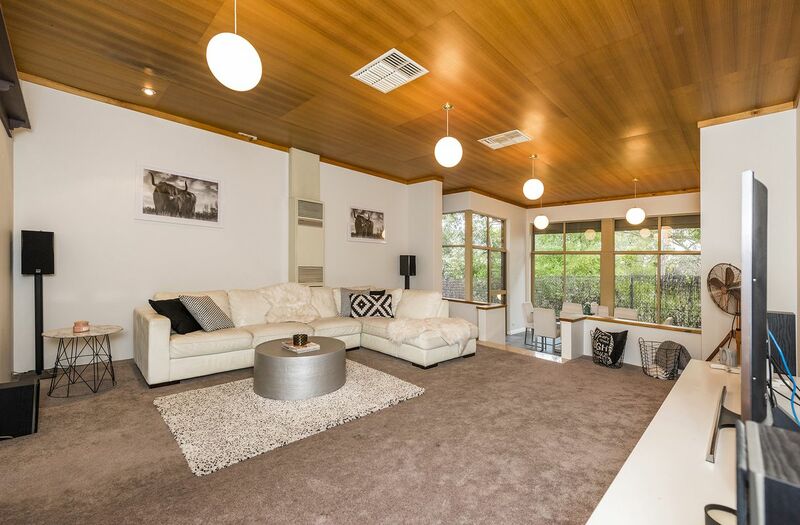 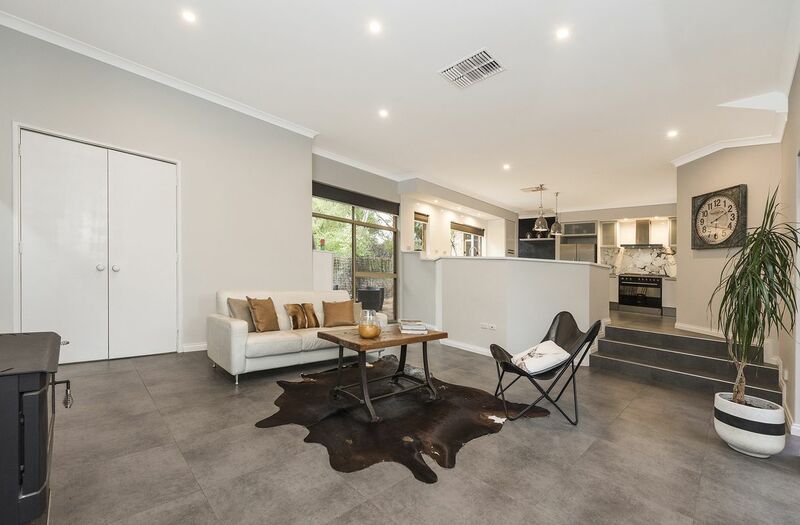 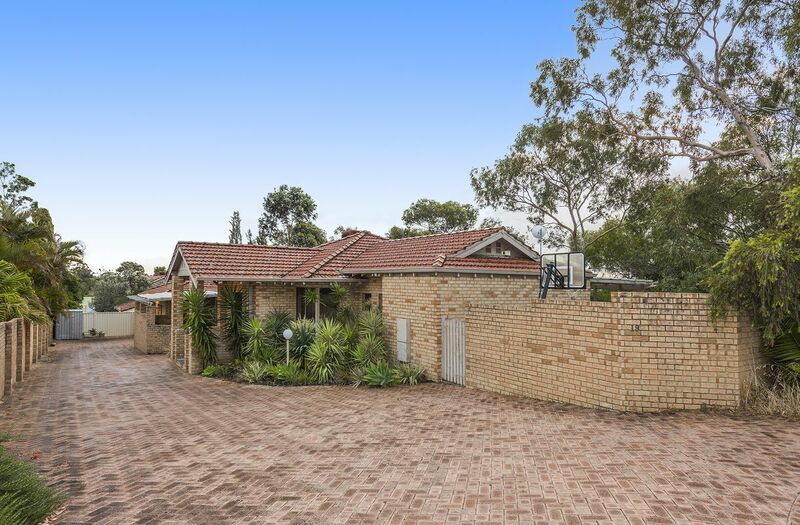 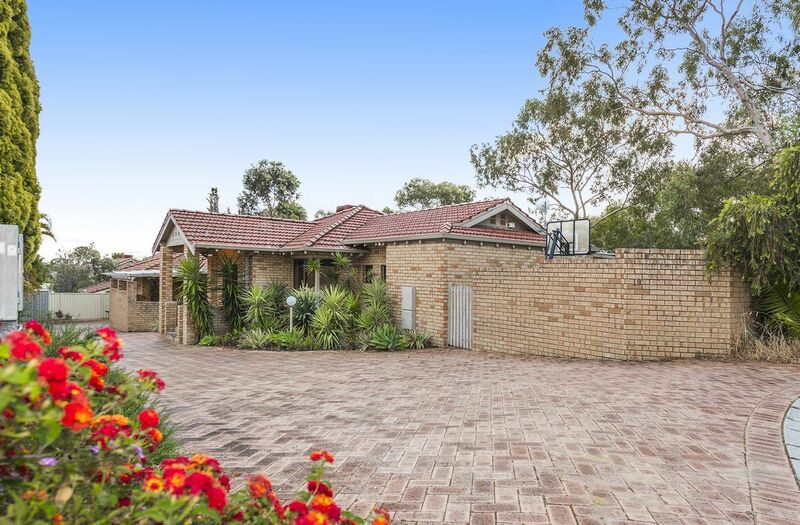 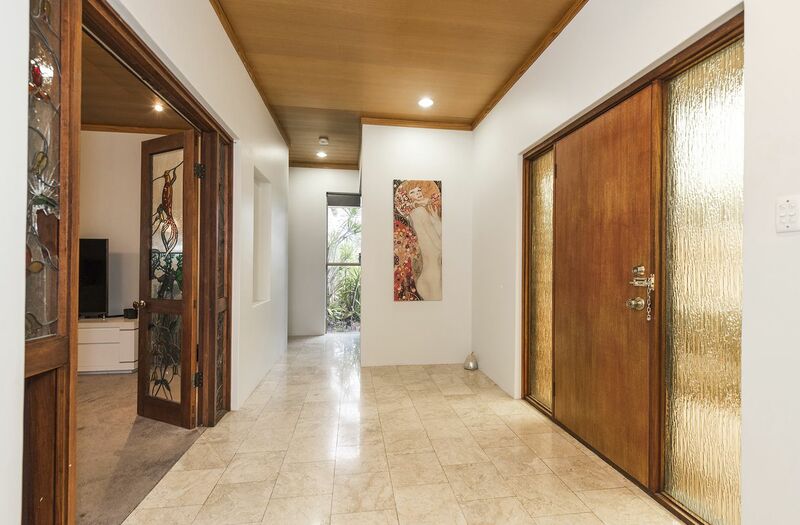 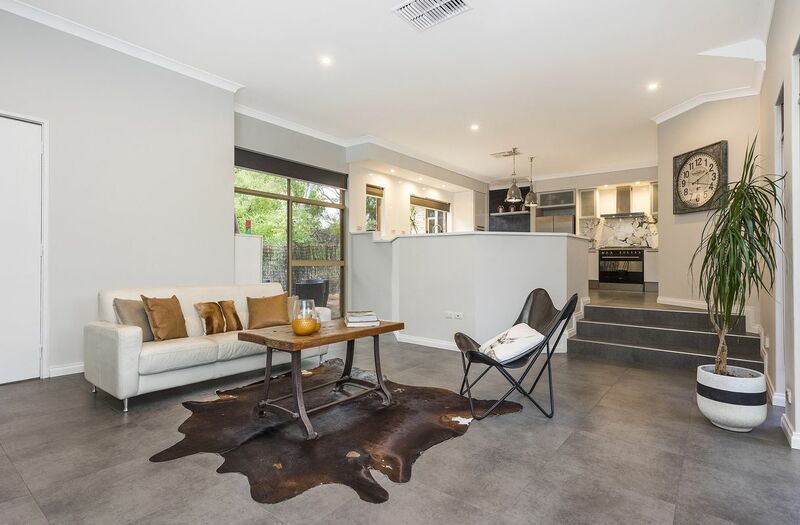 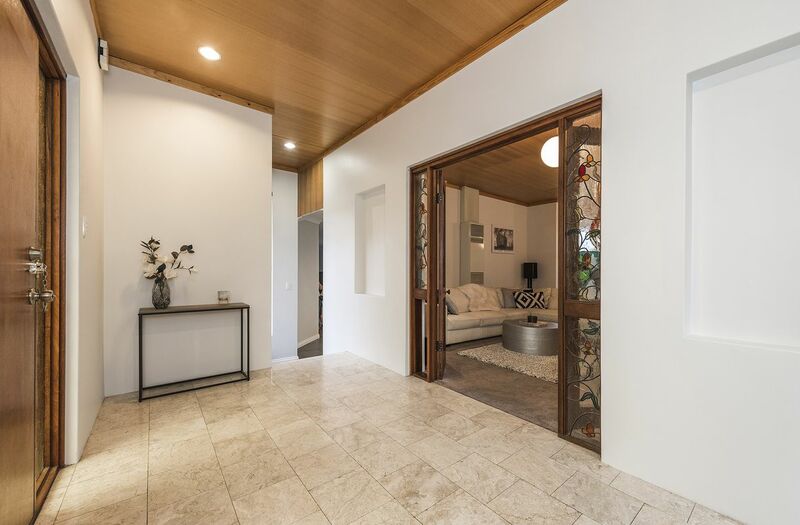 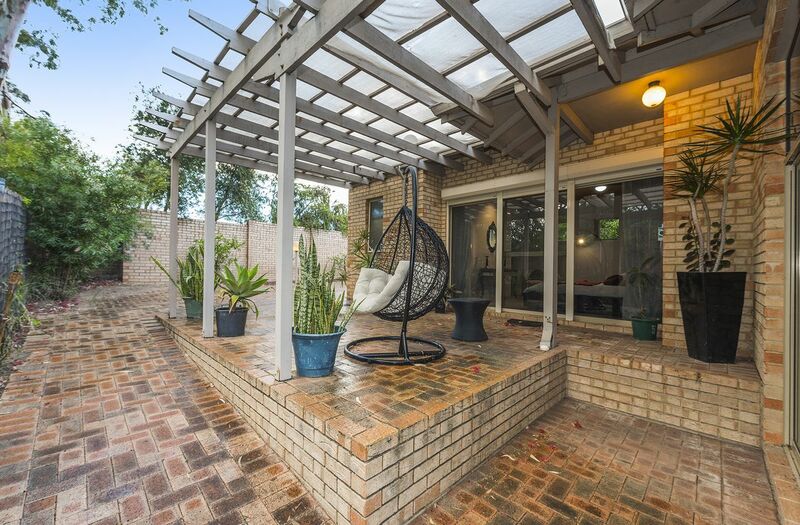 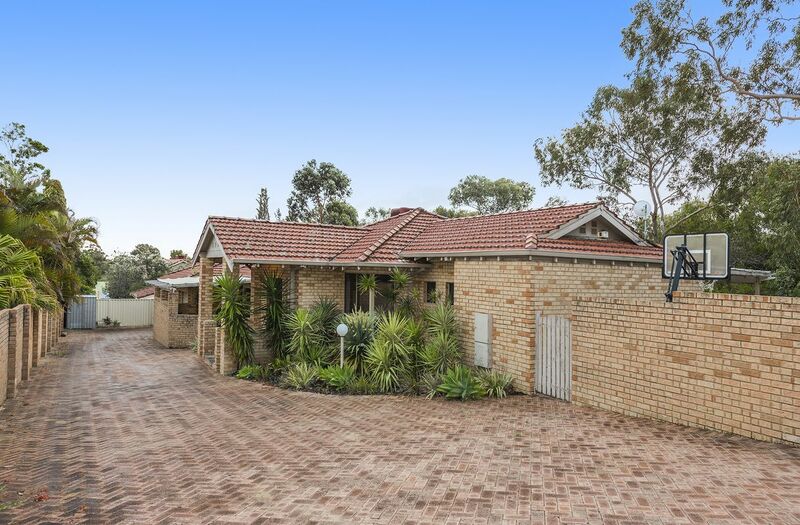 Set on a spacious approx 776 sqm block – this impeccably presented home has so much to offer! 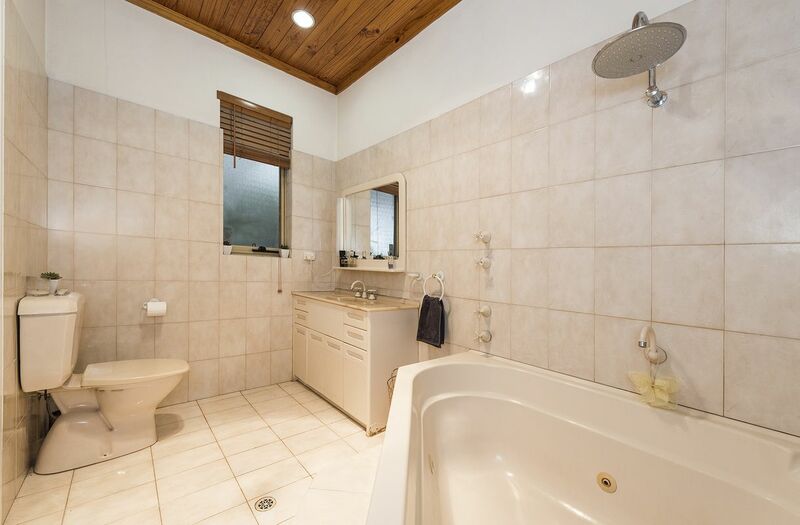 Boasting a creative and unique floor plan and layout – this home has 4 spacious bedrooms and 2 bathrooms. 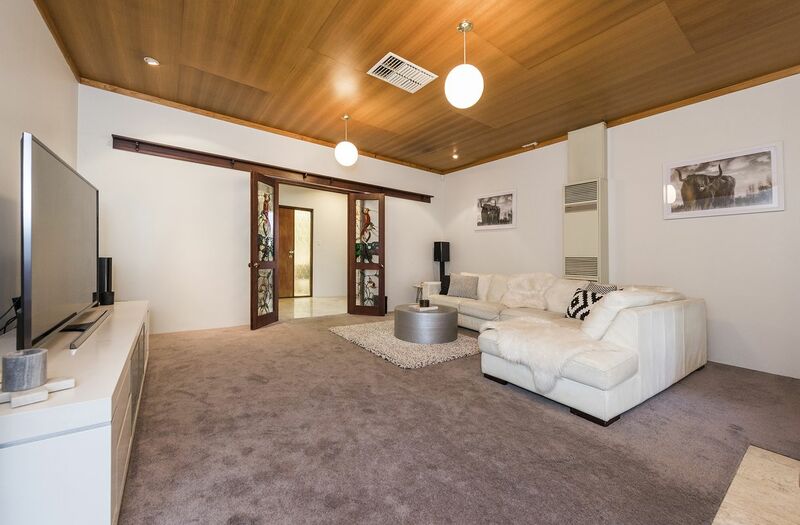 Alongside this a separate formal lounge or theater area – perfect for entertainment and leisure. 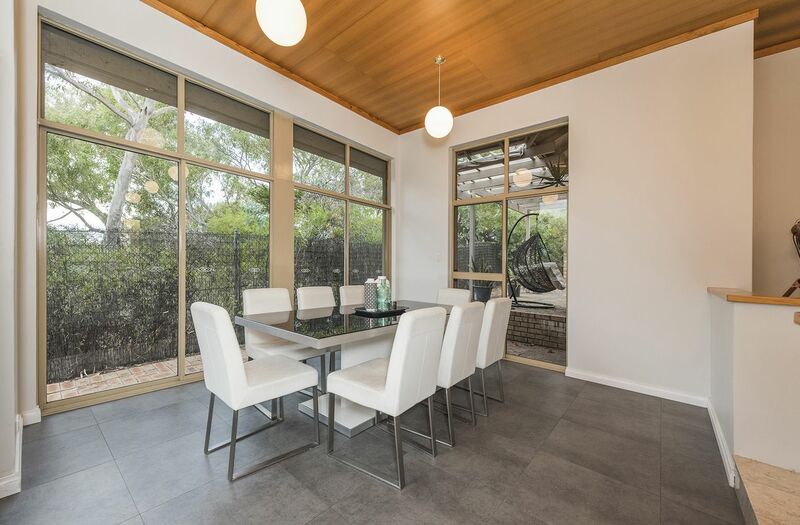 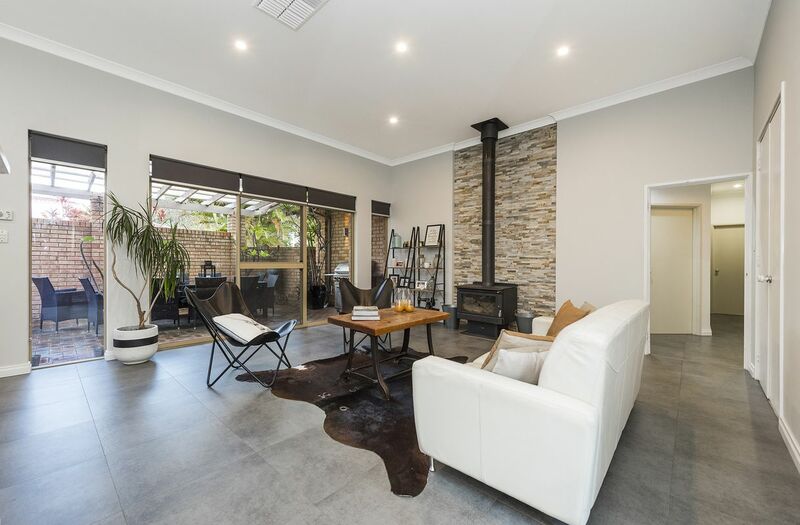 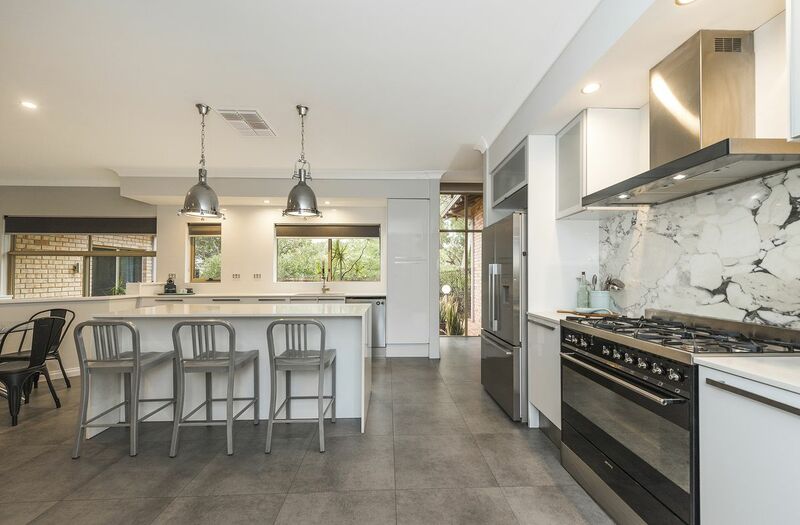 This home also has a separate formal dining area – which flows around into the fully renovated kitchen space and open-plan family and dining area. 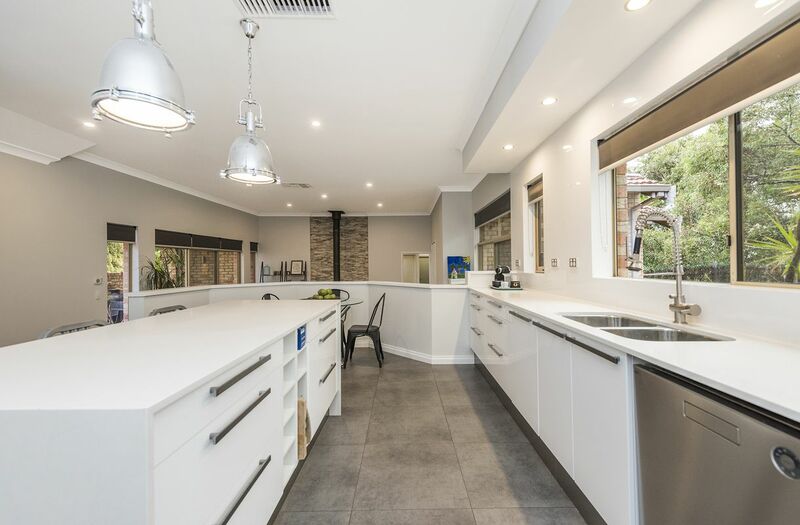 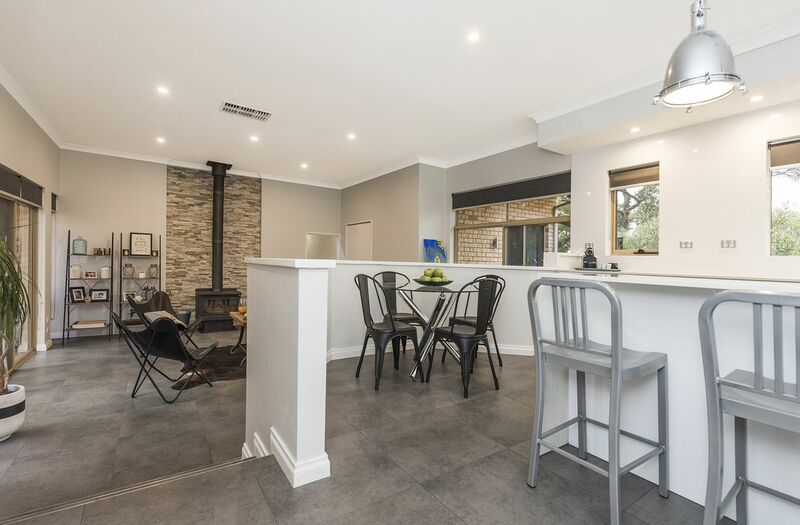 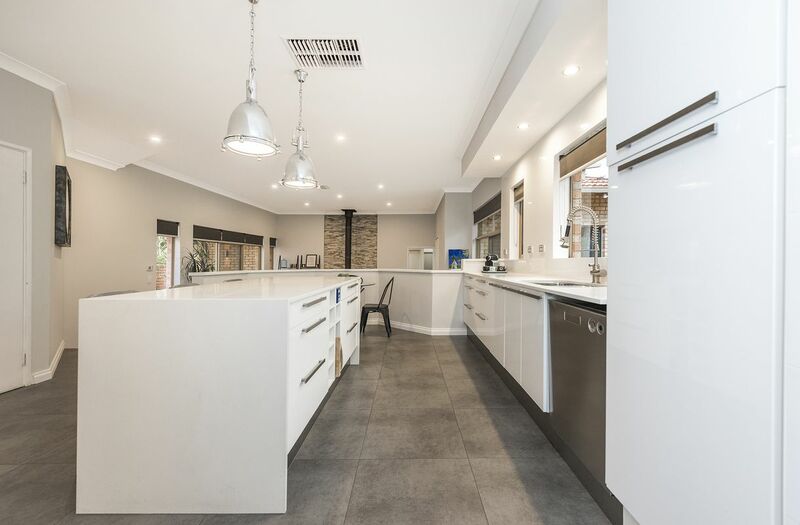 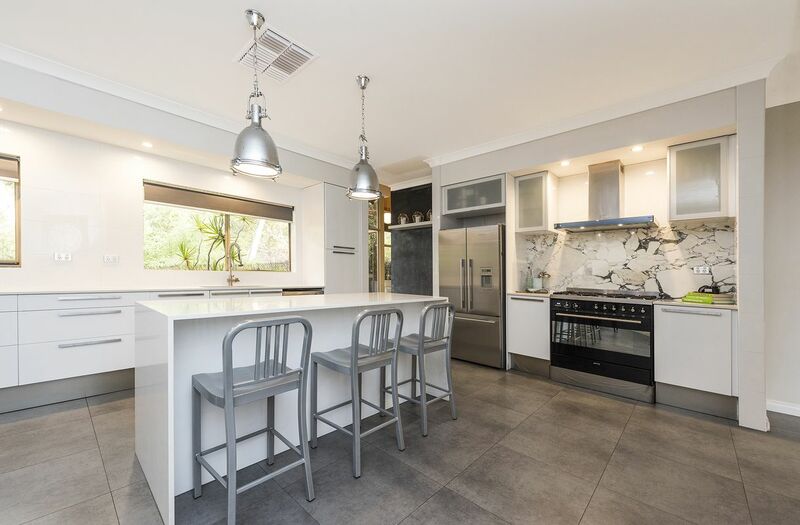 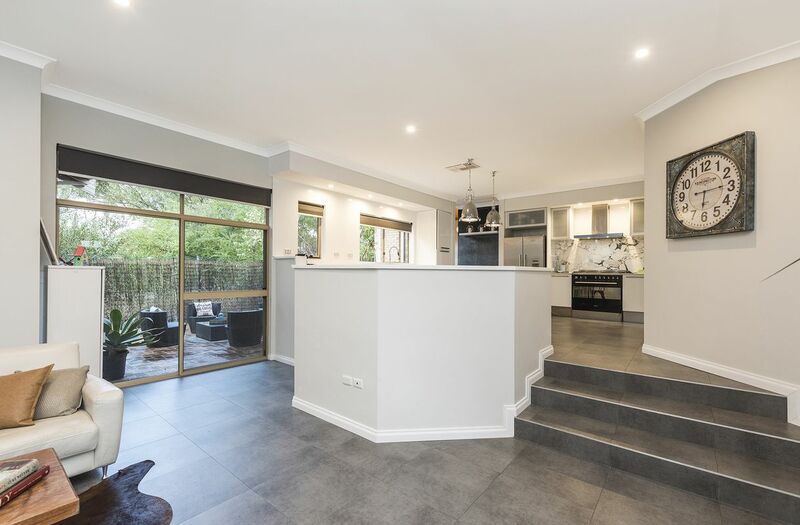 The kitchen area is MASSIVE – the family chef will be so pleased with the centre island bench and fully function high quality appliances and stunning stone bench tops. 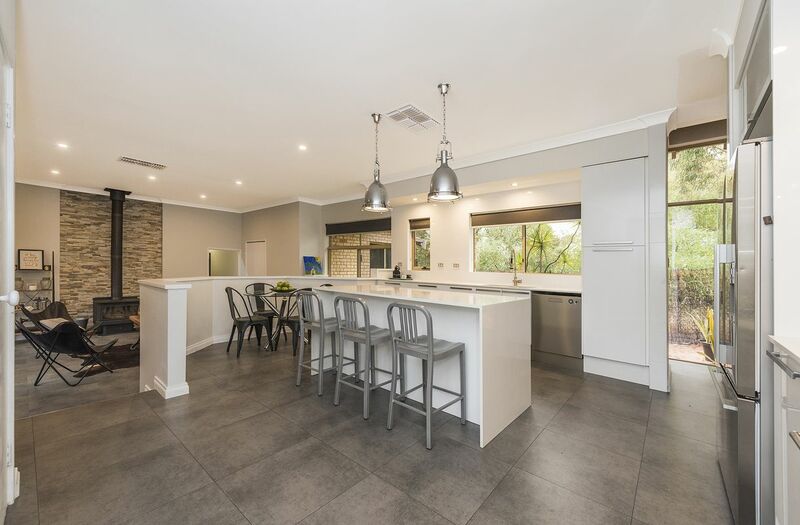 The open-plan allows for kitchen to overlook into the dining and family area. 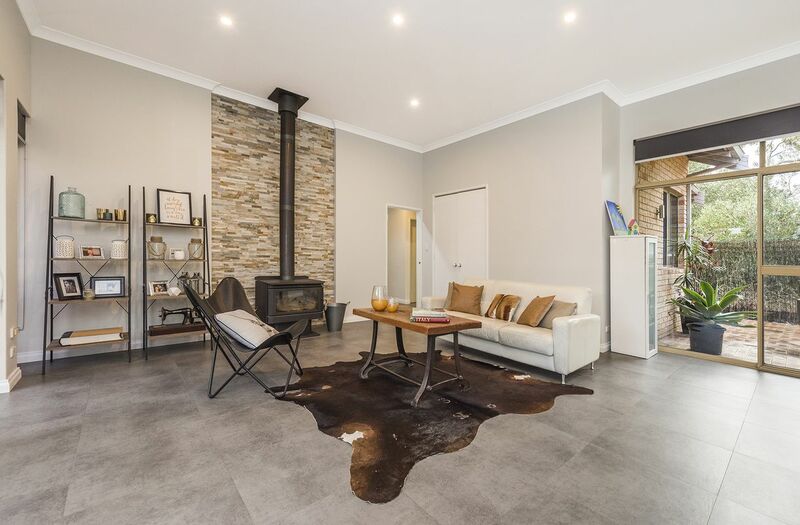 Take a step down and see the spacious family area boasting impressive high ceilings and a fire place. 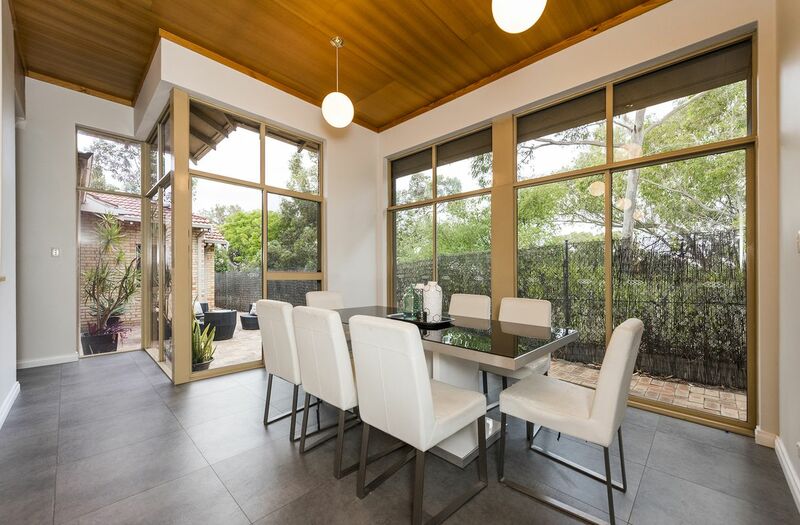 The family area flows outside into an undercover patio space – suited for all your outdoor entertainment needs, alongside this on the opposite side the property flows to a separate private sitting outdoor area. 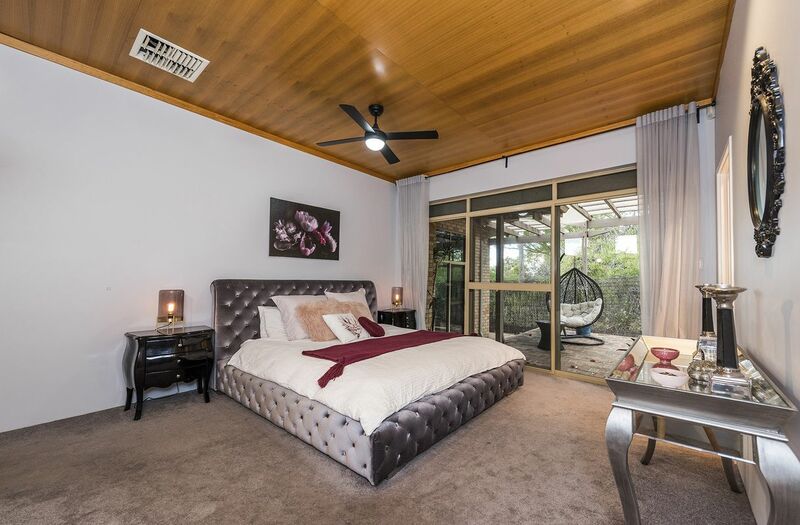 All bedrooms are of a generous size – with a HUGE master bedroom present; with high ceilings and a separate ensuite bathroom. 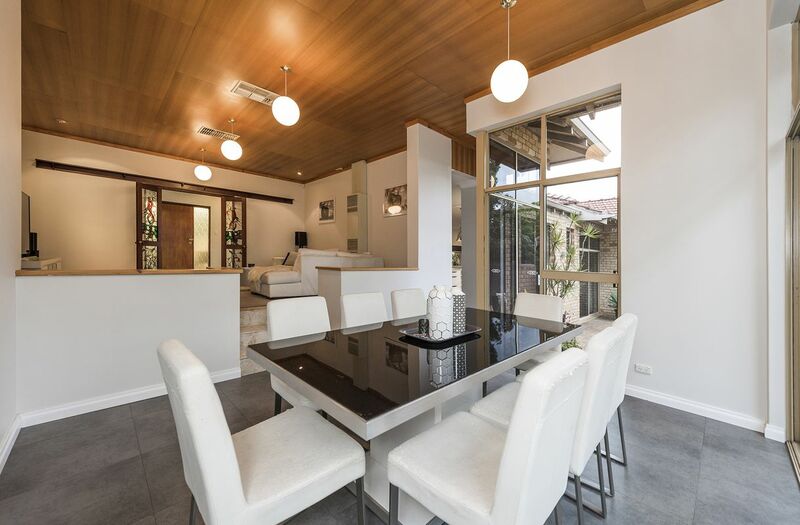 The unique floor plan and lay out of the property creates lifestyle and pleasure throughout the home. 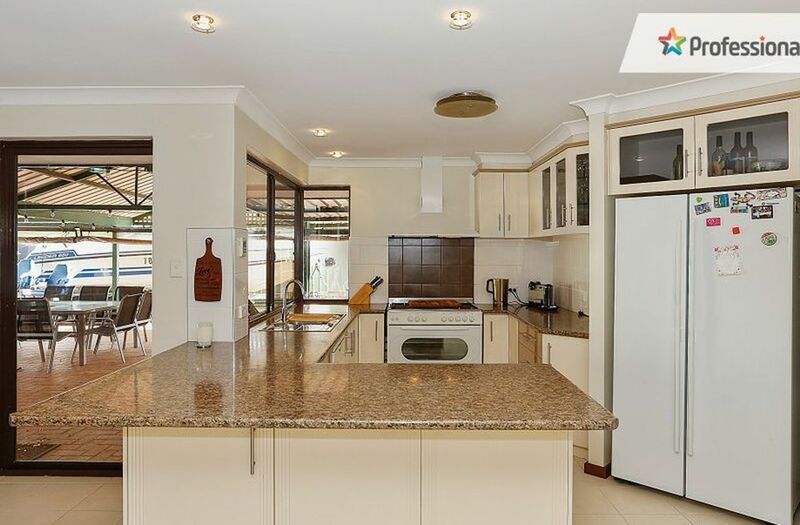 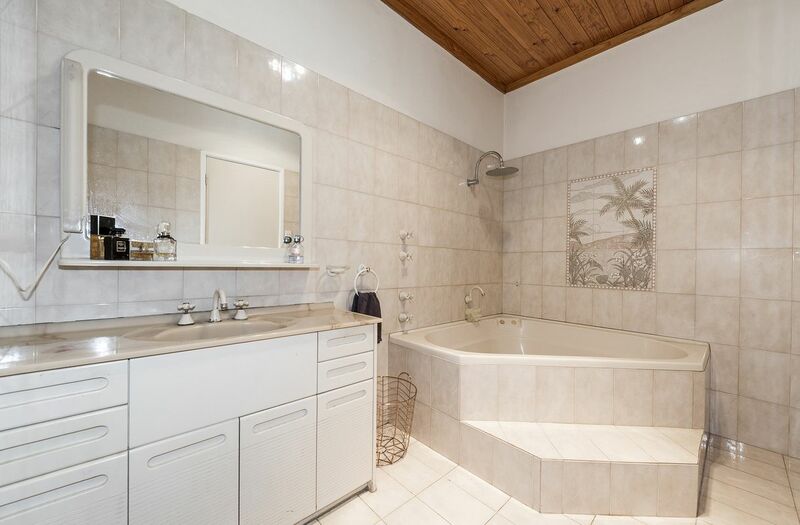 If this wasn’t enough – this property is located nearby Ivory Park only minutes away. 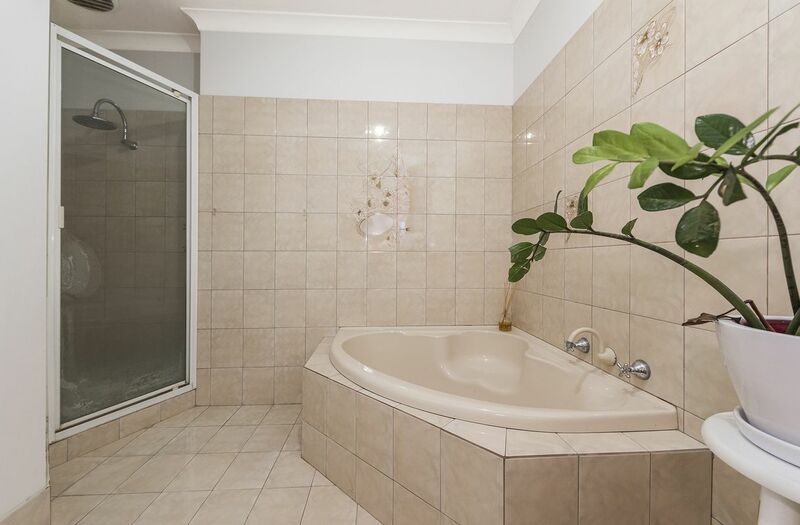 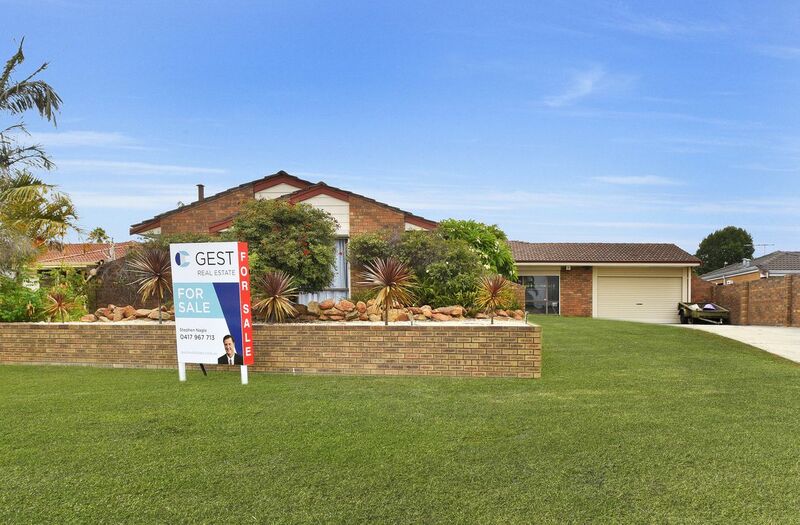 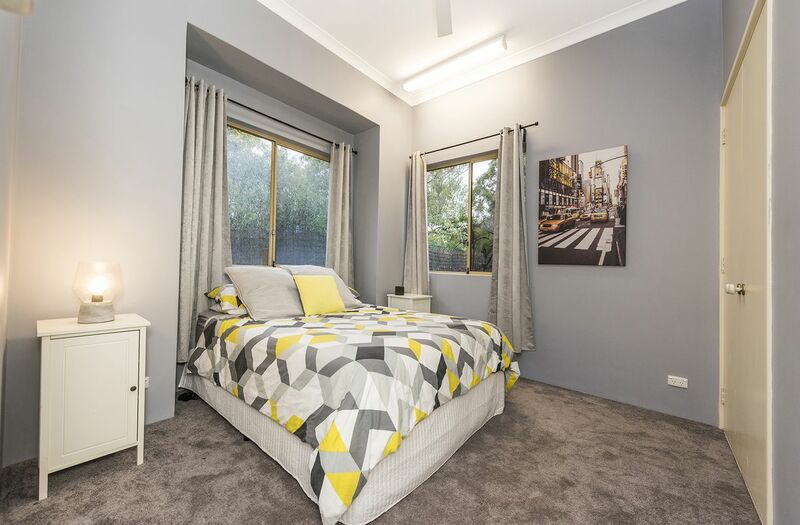 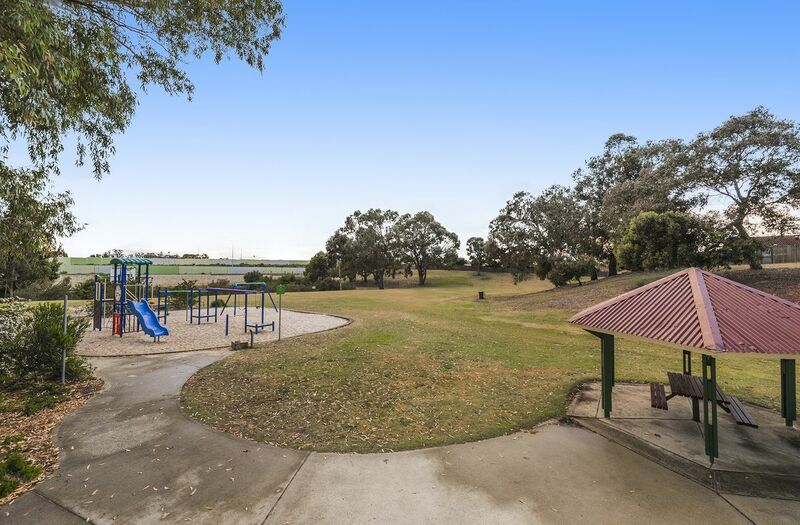 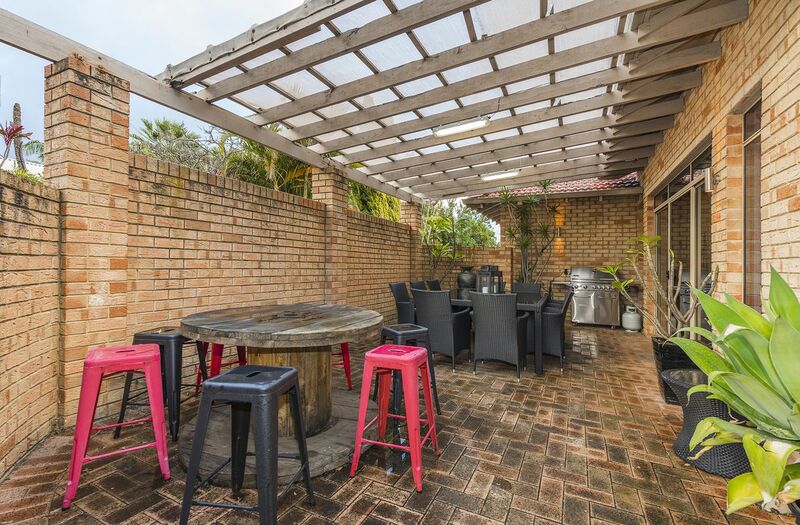 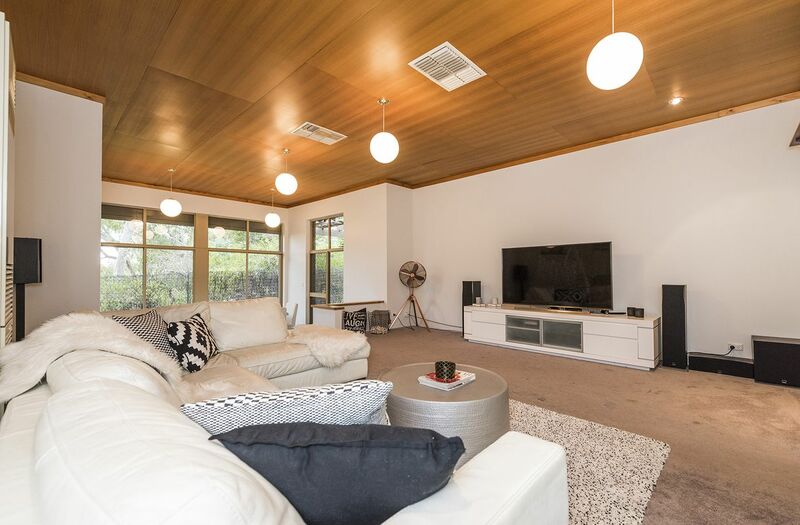 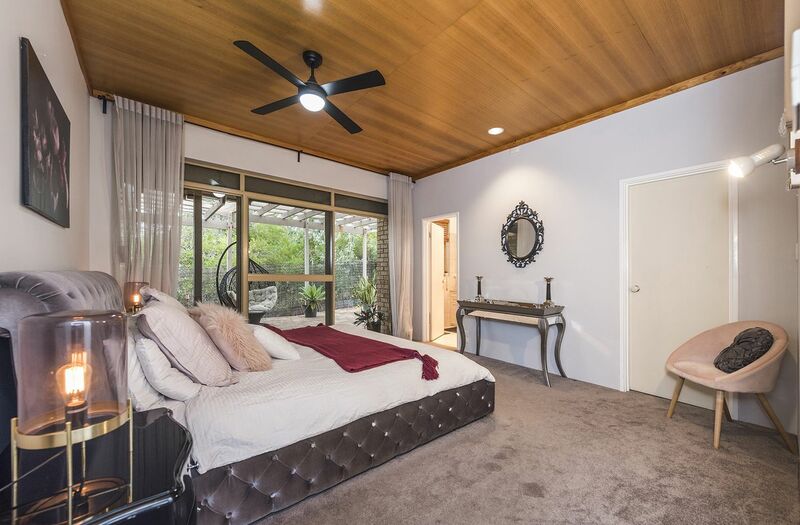 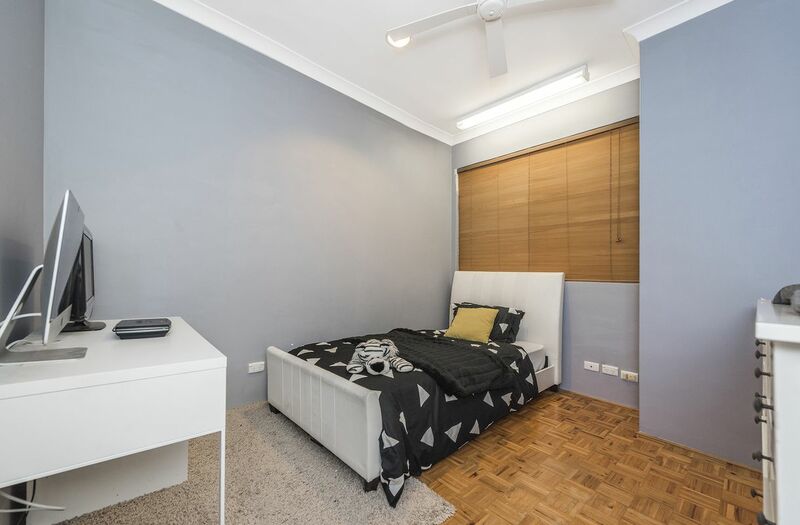 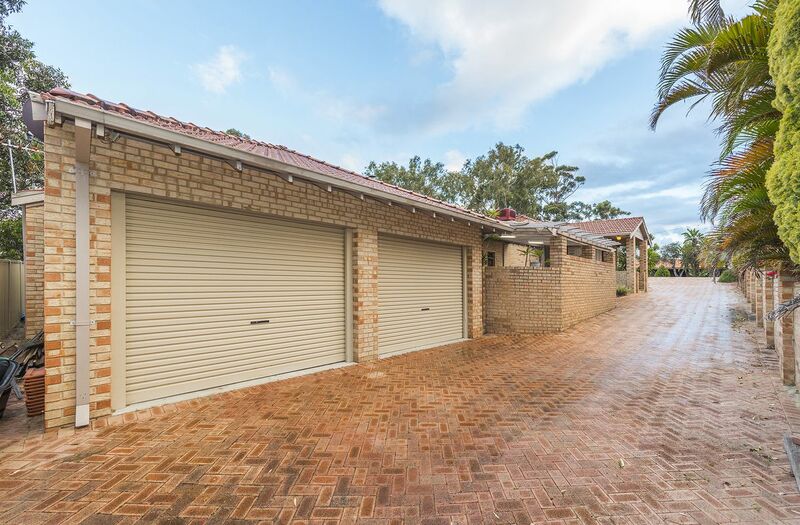 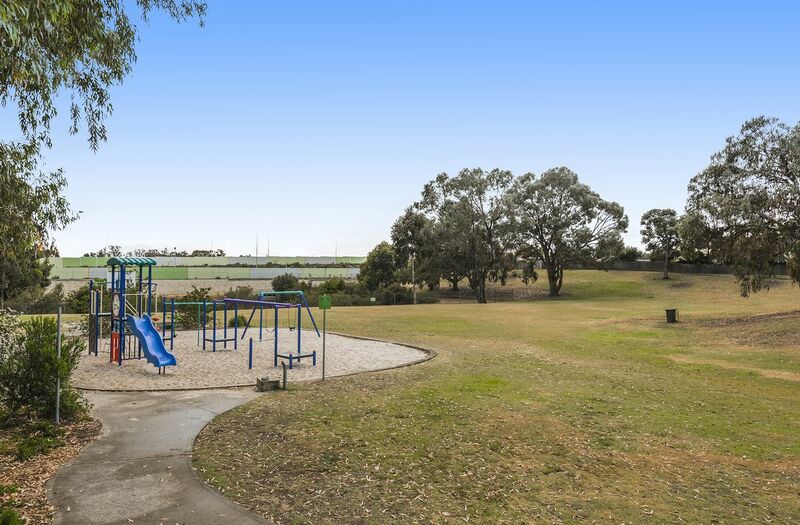 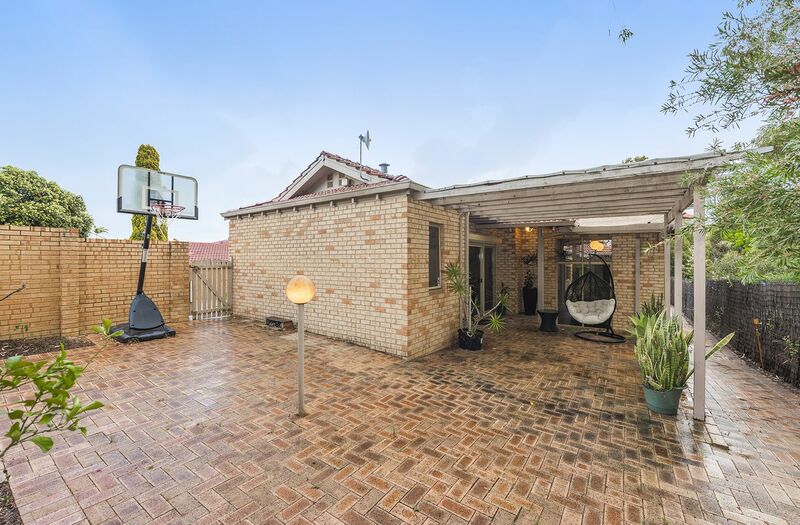 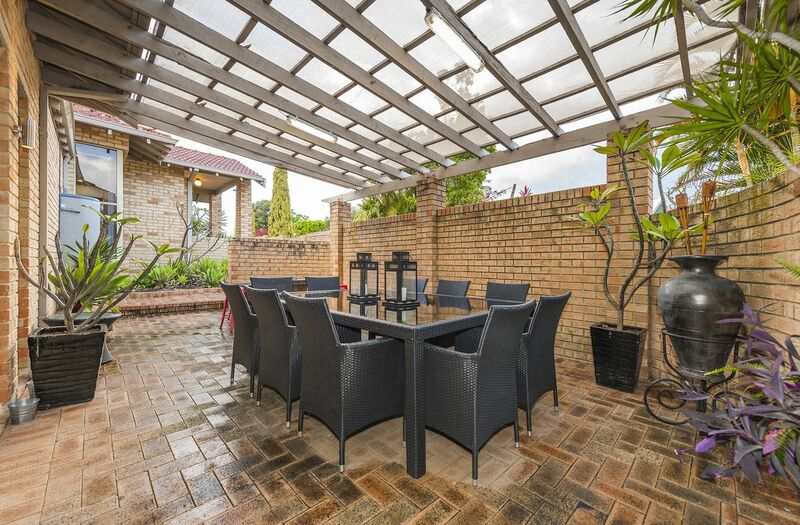 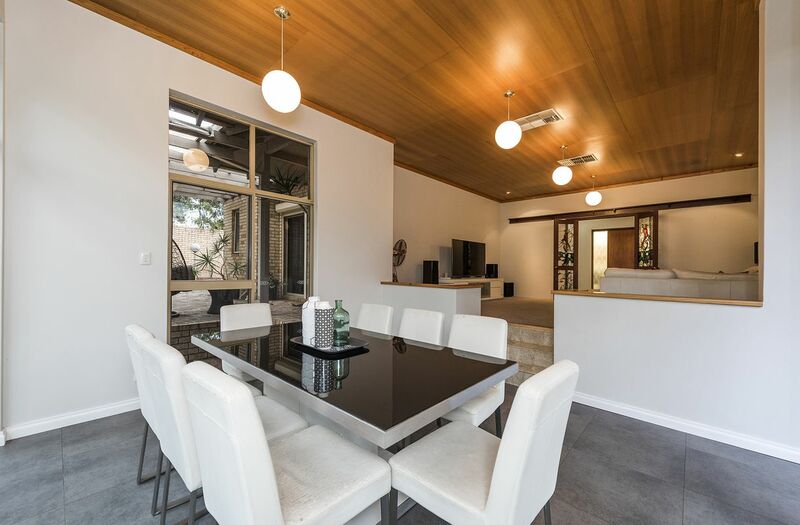 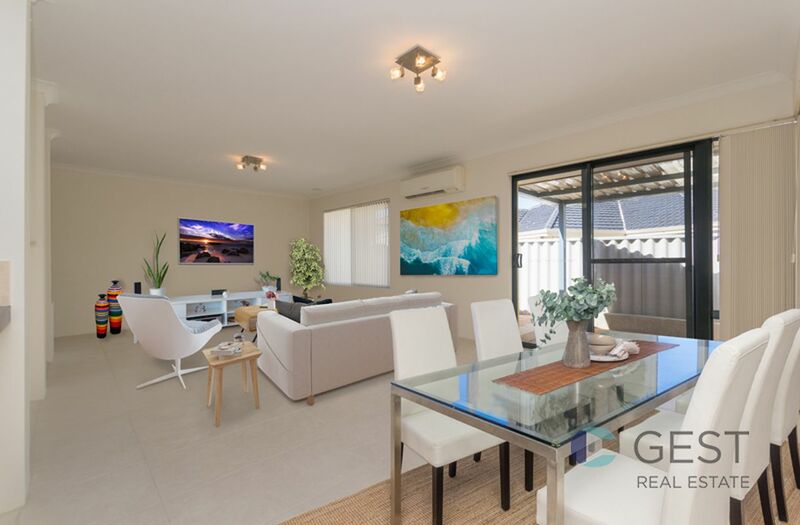 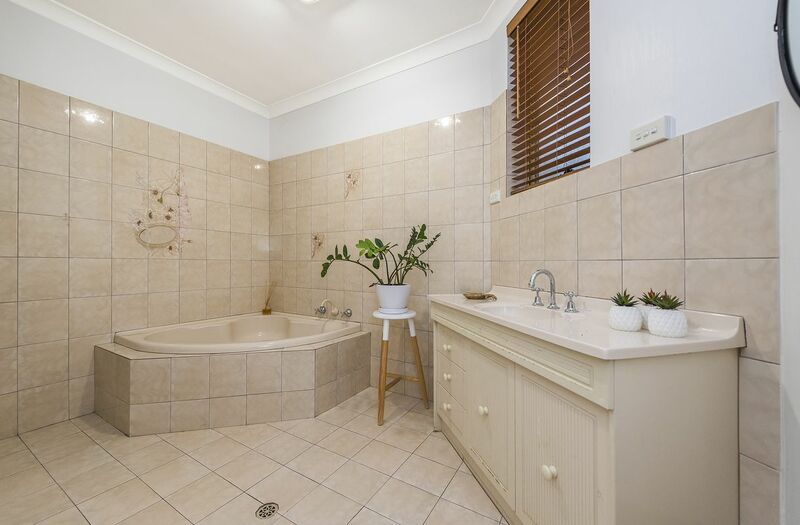 The location also has plenty to offer – being minutes driving distance away from Noranda Shopping Centre, multiple other parks, amenities and other facilities all available within a short driving distance of the property. 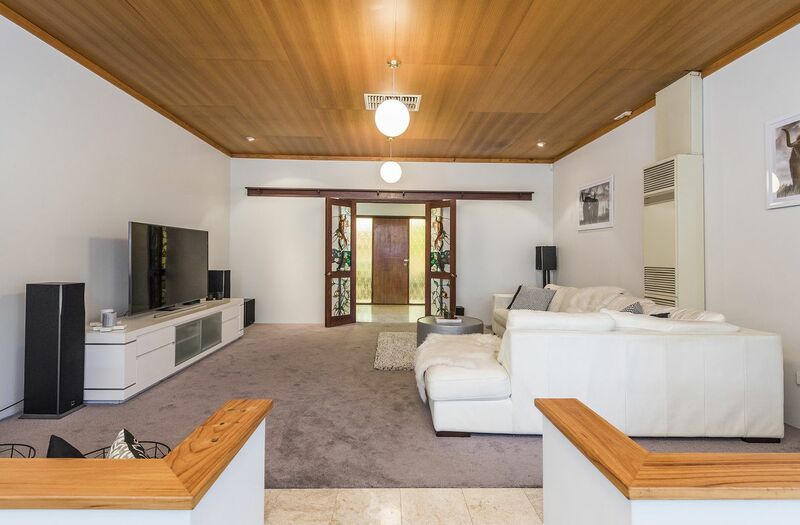 Don’t miss the chance on a unique gem like this!